I'm late again with my monthly empties post but at the moment that just seems to be the way that my life is going. I makes plans and for whatever reason they just don't come off. Case in point after months of lacking in energy, and umph, over the last week or so I've actually started to feel a little bit more with it, so yesterday me and the mothership planned to make a little trip to Intu Metrocentre. The plan was simple, a short trip with a Primark visit, and a coffee stop, and a quick appointment with Benefit to get my brows waxed. Perfect! 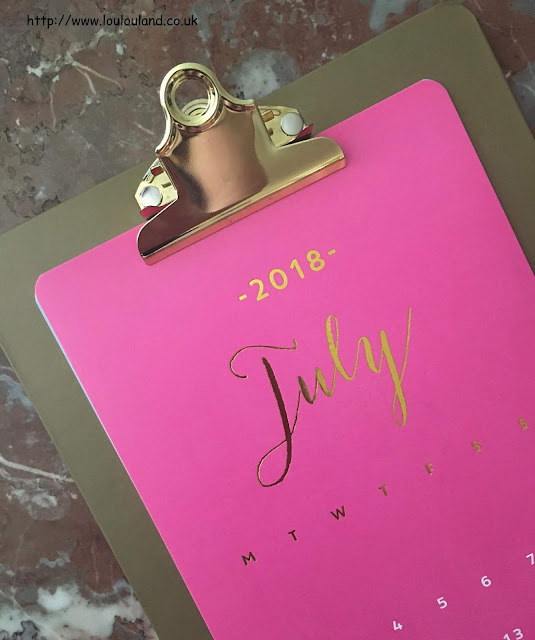 then on Thursday night I had a call from Benefit asking me if I could reschedule my brow appointment for next week! It wasn't a major inconvenience so we put the day out on hold until hopefully next Tuesday! They say that things happen for a reason well if that's the case I'd love to know the reasoning behind some of the things that go on in my life, wouldn't we all though! Maybe someone up there or out there knows the potential damage that I want to do in Primark, and they trying to save me some money lol who knows? maybe it's for the best that we don't know the grand plan, or the meaning of life though haha. I don't if you're really that interested in my life but believe me this post needs a bit of padding out. Last months trimming my stash was to put it mildly a bit of a fail and I haven't really got that much to talk about! Yawn! 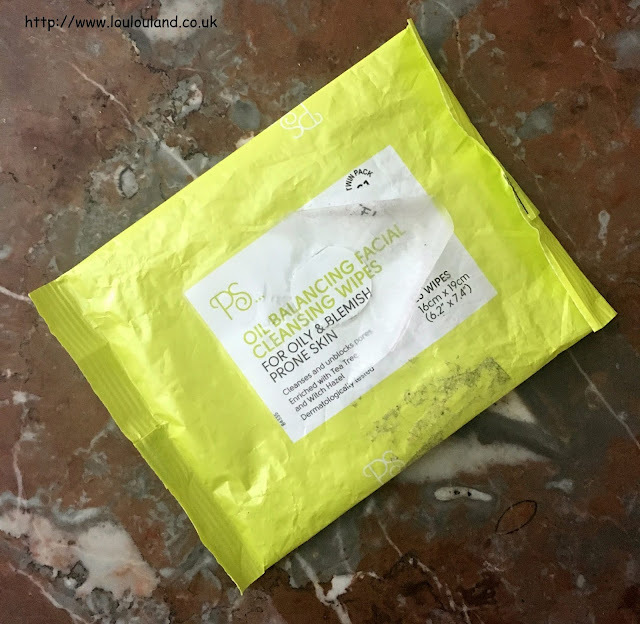 I have no idea how many of these packets have ended up in my monthly empties posts over the years but they are a real constant in my beauty routine. I don't use them on my face that often (facial wipes are bad don't you know ;) but I do use them for all sorts of things including sticky hands, cleaning up swatches, and general freshening up. They are full of tea tree so they have a bit of an antibacterial effect so I often have a packet inside my handbag alongside my hand sanitiser. I always stock up when I go into Primark but since I haven't been in store since May, I've now ran out! I'm hoping I'll be able to stock up when (or if!) I go in next week but in the meantime I'm trying out some Tea Tree and Peppermint facial wipes that I picked up in another one of my favourite stores, B&M. I've talked about this product and the corresponding conditioner a few times already both on the blog and on my Instagram, and I have to say that I think this product is amazing. Not only is it really affordable at around £1.70 for a 250ml, but it's also really good and it smells lovely. 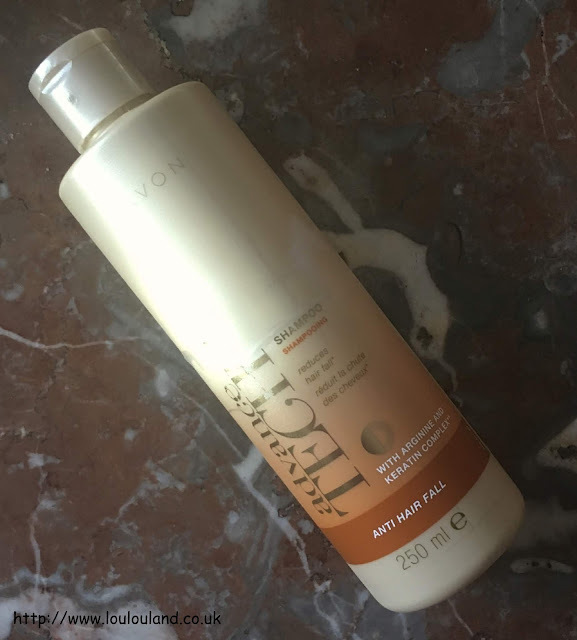 Anti-Fall is a pretty big claim, and whilst I'm still losing probably more hair than the average person, my hair definitely looks fuller, and thicker, and it feels healthier, and in much better conditioner then it did before I started using this product. I'm using a couple of other shampoos now but I do like to switch it up a bit so I've already bought the 400ml Super size which appears every now and then in the brochures. I really like both the shampoo and the conditioner in this line and it's something that I'm going to continue to repurchase. Ah we've reached the final item already and it's probably the most interesting one because it's something that I haven't talked about before. 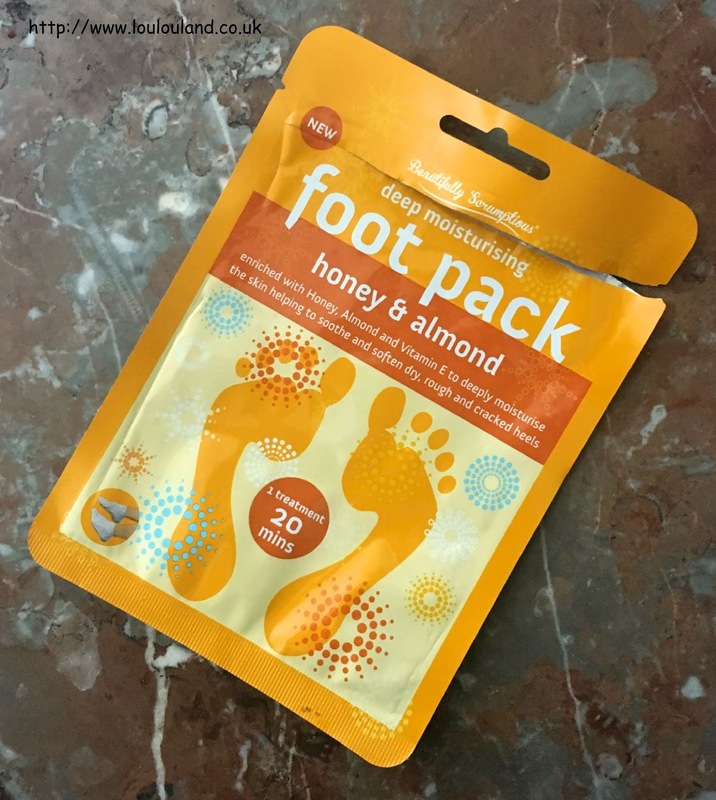 Admittedly I've mentioned the tea tree and peppermint variant but until last month I'd never tried these honey and almond moisturising socks. I'm not sure whether or not that I've mentioned this before but I don't like honey! It's weird I love sweet things, I have a ridiculously sweet tooth, and I can eat things that most other people would find too sweet but honey nah not for me. I think it's more about that smell than the taste for me I just don't like how it smells, I know it's good for you and it's an excellent addition to your body and skincare routine but I just don't like it. Thankfully in the majority of beauty lines it seems to be masked by the addition of a few floral notes, but throw in the fact that I don't like the smell of bitter almond, and these Poundland moisture socks were a bit of a risky buy. Thankfully though they had a pleasant warm, sweet, slightly floral scent that reminded me a bit of whiskey! Odd I know but way better than out and out honey and marzipan! The idea is the same as the tea tree socks, a pair of plastic / paper / fabric socks that are infused with moisturising ingredients - pop them onto clean dry feet for 20 minutes or so and your feet look better and feel instantly smoother and more hydrated. I prefer the freshness of the tea tree and peppermint socks but these are a good alternative and for just £1 a pair they are perfect for dry foot emergencies.